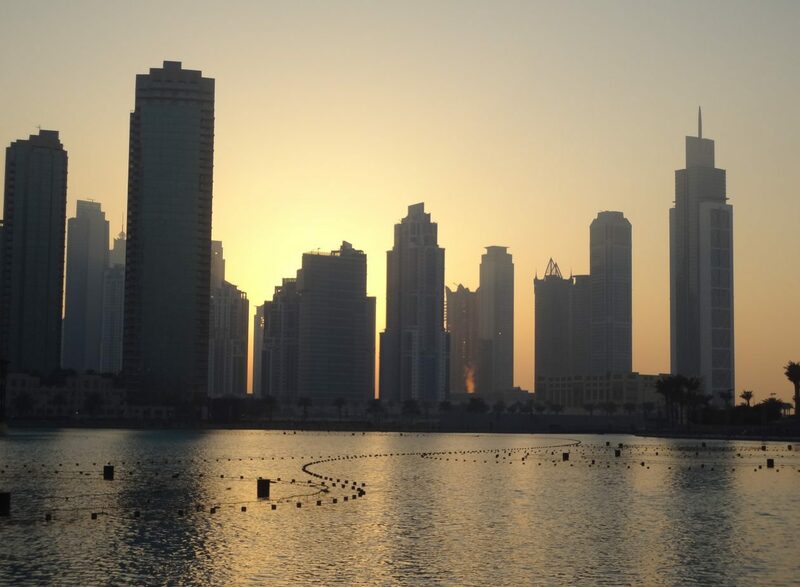 Property market in Dubai | Emirates Property-what's your property cravings? 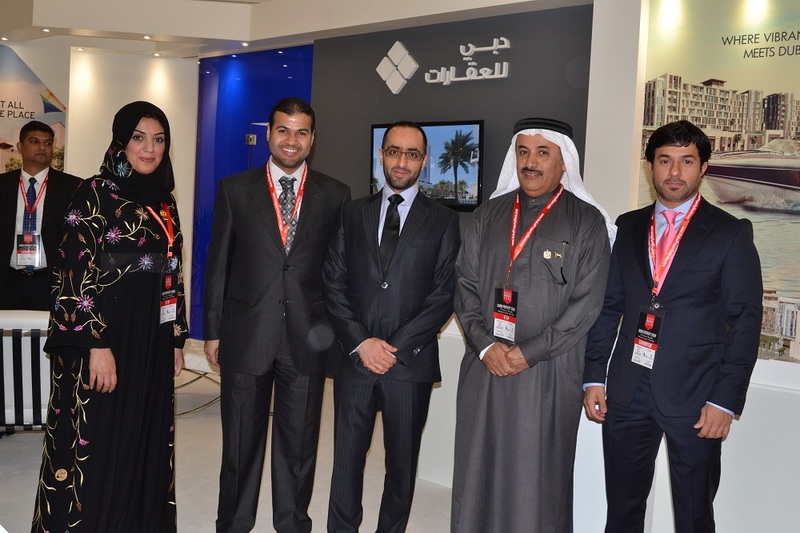 Dubai Real Estate B2B Conclave’s two-day forum aiming to connect potential investors concludes. 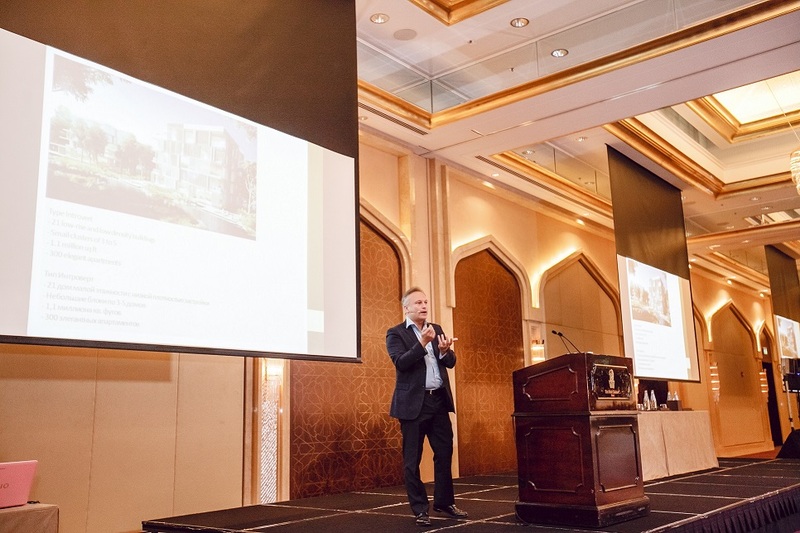 ‘Dubai Real Estate B2B,’ a conference that aims to connect potential investors with the emirate’s industry leaders, concluded on October 17, 2014 at the Ritz-Carlton Dubai Marina. The two-day event focused on increased attention and encouraged the entry of more international investors into Dubai’s rapidly growing and thriving real estate landscape. Held under the theme, ‘All questions answered,’ the conference is positioned to become a strategic platform for potential investors in their move to make a smooth entry into the local real estate market. 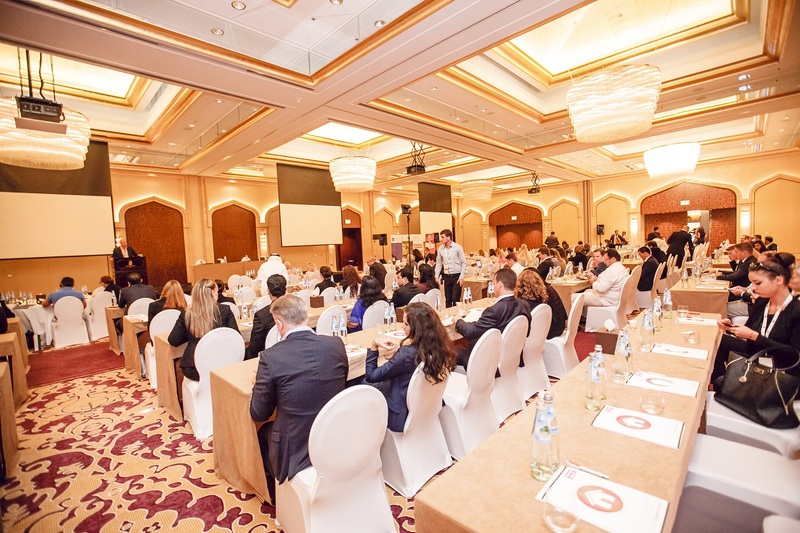 ‘Dubai Real Estate B2B’ featured key discussions and round tables focusing on important industry issues and topics. The first day of the event covered topics like new rules and regulations in investing; The impact of World Expo 2020 on Dubai’s real estate market; Loans for non-residents in Dubai; Landlords in Dubai; Assessing the Dubai real estate market and Free Zones, Offshore and Local Dubai companies. Meanwhile, the second day of the conference included topics on the Abu Dhabi real estate market; buying properties off plan; Inheritance law for real estate investments and how to set up a business and be a resident of Dubai. Speakers invited to share their insights include Engr. Duaa Issam Dablan MSC, Senior Deputy Director, Real Estate Investment Management & Promotion Center, Dubai Land Department; Dereck Alexander Jon Hoogenkamp, Sales & Marketing Director, Al Barari (Gold Sponsor); Jurgen Herre, Managing Partner, Soliton Holding (Platinum Sponsor); Ainsley Duncombe, International Sales Director, propertyfinder.ae (Silver Sponsor); Ayman Abuhabsa, Head of Private Banking, and Pawan Dhawan, Vice President – Mortgages, Mashreq Bank; Jason Gibb, Business Development, WEST GATE Real Estate; Dr. Theodor Strohal, Senior Partner, Strohal Legal Group; Gurjit Singh, Chief Development Officer, Al Dar in Abu Dhabi; Andrew Thomson, Senior Associate, Clyde & Co; Anthony Walker, Managing Director, Horlborn Assets; Sunil Jaiswal, Founder of REAP institute and Stuart Curtis, Managing Partner, The Synergy Group. “Dubai’s real estate market is continuing to grow by leaps and bounds—constantly unscathed by global economic gridlock and crises. 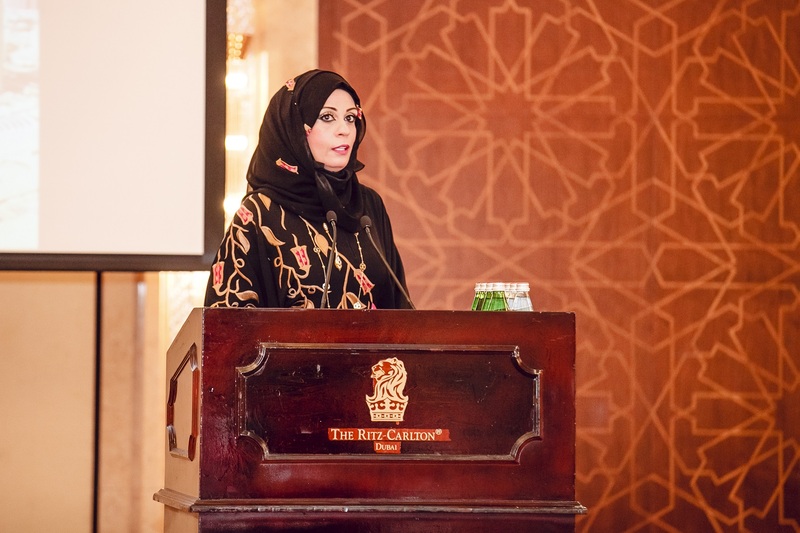 In fact, the emirate’s recent win to host the coming World Expo 2020 has further fortified its position as a premier investment and tourism destination—which in turn has attracted more international investors to explore potential opportunities, particularly in the real estate segment,” said Julia Zajak, General Manager, Real Events. 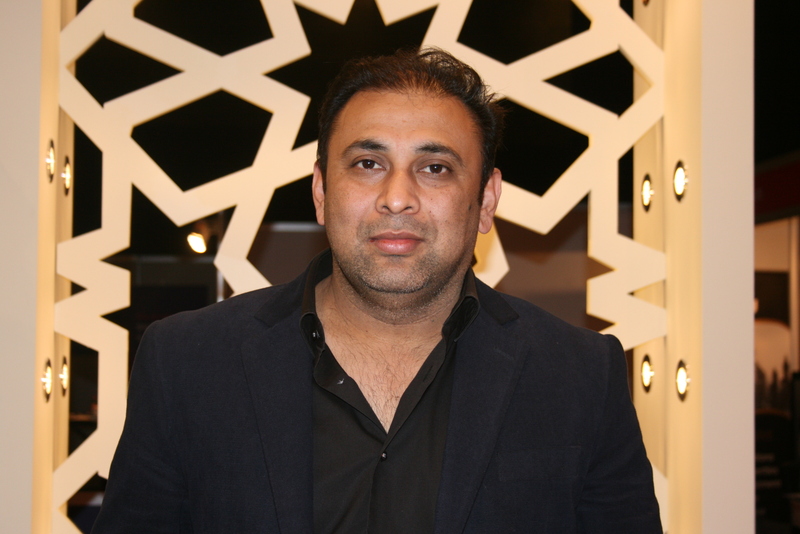 “Dubai Real Estate B2B aims to give these investors the essential information needed to enter Dubai’s real estate market. The overwhelming response that we have received so far for this event has already prompted us to start on planning for the second edition of this conference, where we aim to solidify the ties between these investors and concerned government agencies and private real estate firms. According to a recent whitepaper released by the Real Estate Investment Management & Promotion Center, which is an initiative and newly-established division of the Dubai Land Department, the emirate has firmly positioned itself as a place where almost anything is possible—raising the benchmarks even higher in terms of constructing projects that are truly world-class in nature combined with the offer of a luxurious lifestyle. To date, Dubai was able to attract more than 7.9 million tourists during the first three-quarters of 2013 with the hopes of driving in more than 20 million more by 2020, when it hosts the World Expo on that year. Some of the key drivers that are attracting people to Dubai include its booming economy and political stability; no income tax, capital gains or levied property tax; status as one of the world’s safest cities and the presence of excellent world-class infrastructure, to name a few. Dubai Real Estate B2B Conference is hosting more than 250 participants from Russia, United Kingdom, India, Kazakhstan, United States of America, Pakistan and Africa; and a thoughtfully planned out a series of activities that aims to live up to its chief goal of providing foreign investors with the essential information and guidance on pursuing real estate opportunities in Dubai. One of the highlights of the event was a guided tour of some of the emirate’s current development projects—complete with an opportunity to meet face-to-face with project developers, which will allow them to develop a comfortable feel of the area and the guarantee that all their questions will be answered. The event is being attended by senior level government officials and features 15 presenters from the United Arab Emirates (UAE) and 30 exhibition stands from industry representatives like mortgage advisers, local bank officers, real estate developers, property consultants, real estate attorneys, tax specialists & auditors, private-equity fund manager and, management consultants.